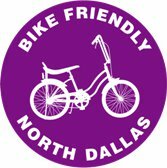 Who is Bike Friendly Arlington? You! 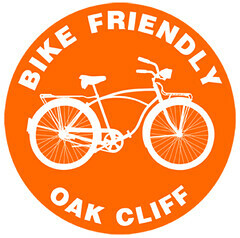 Bike Friendly Arlington is a bicycle advocacy group with a diverse membership. 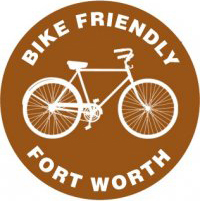 We appreciate all of our members—those who attended rides and events, those who rallied together during the Hike & Bike Plan meetings and emailed City Council members, and those who support us on Facebook. You posted “We Support Bike Lanes” signs in your yards and continue to give us friendly honks on the road. You make bicycles feel appreciated in Arlington. We really couldn’t do this without your support. Thank you. 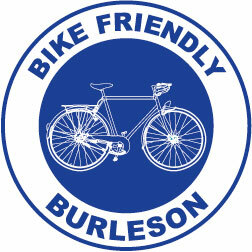 Rebuilding Bike Friendly. We admit we’ve taken a little break, but it’s time get back down to business. 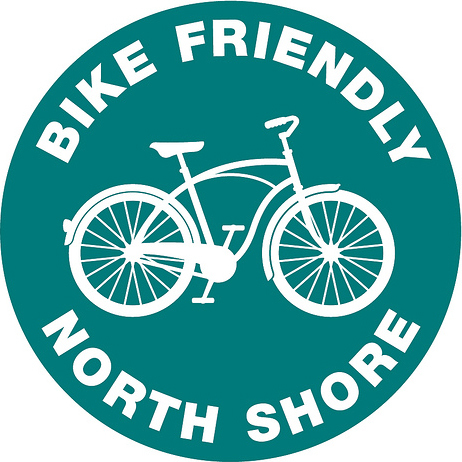 We’ve decided to restructure the organization to fulfill the growing demands of the community, to help implement the Hike and Bike Plan, and to get more riders on the road. We are reorganizing ourselves into a Board of Directors to increase our efficiency and effectiveness. Community involvement. We’re reaching out to the community to increase ridership and to help promote BFA’s vision and mission. We’re actively recruiting ride leaders, program directors (who will organize specific programs or events), and volunteers for bicycle safety programs. 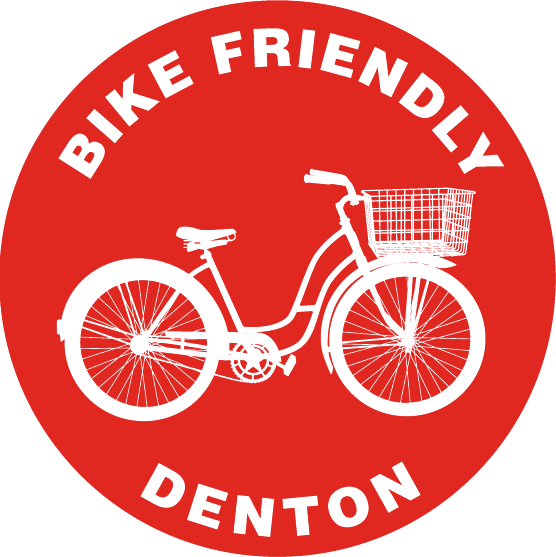 If you are interested in volunteering as a program director, a ride leader, or an event volunteer, please email us: bikefriendlyarlington@gmail.com. Open Board Meeting. We want BFA members to see how we operate behind the scenes. We will hold a one-time open Board Meeting on October 17th, 2011 at 6:00pm at the Engineering Research Building (500 UTA Blvd.) Room 470. During the Board Meeting we will decide on BFA’s mission and vision, vote on Board Member policies and procedures, and elect Board Members. Board of Directors. There will be 7 positions within BFA’s Board of Directors, Executive Director/Chair, Ride Event Coordinator, Secretary, Treasurer, Media Manager, Webmaster, and Advocacy Outreach Coordinator. Call for Action. We’re seeking a qualified individual in the Arlington community to serve on the board. 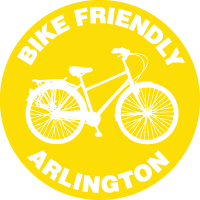 If you’re interested in becoming a BFA Board Member, please fill out a Board of Director’s application (PDF/DOC) and send it to bikefriendlyarlington@gmail.com. Application deadline is November 1st, 2011, and the appointment will be made based on the selection and vote of the Board Members. Interested individuals are encouraged to attend the Oct. 17th Board Meeting. Where is BFA now? 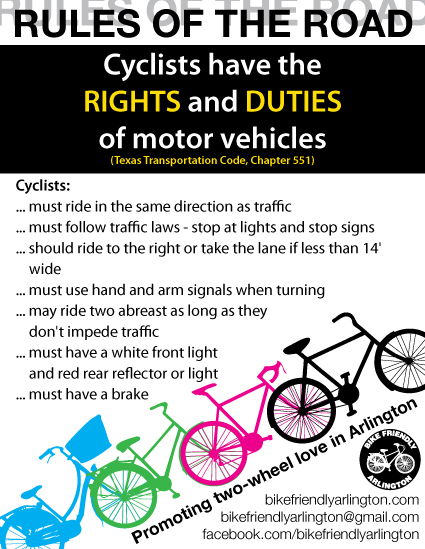 We’ve launched a small advocacy campaign distributing spoke cards with the “Rules of the Road” to bicyclists on UTA’s campus. 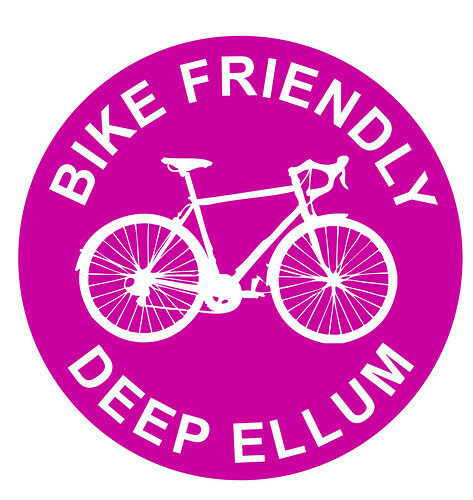 We look forward to organizing rides and events alongside businesses, community members, and DFW bicycle advocacy and cycling organizations.